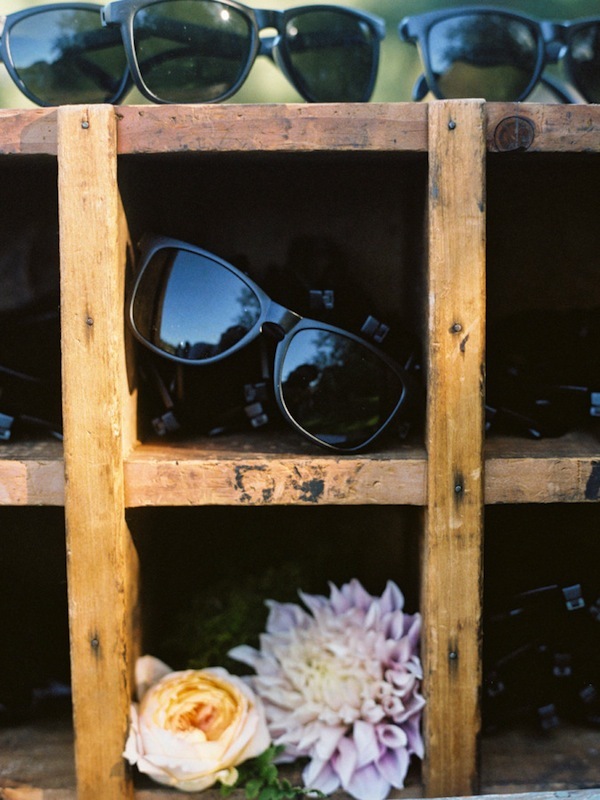 Happy Monday! ! 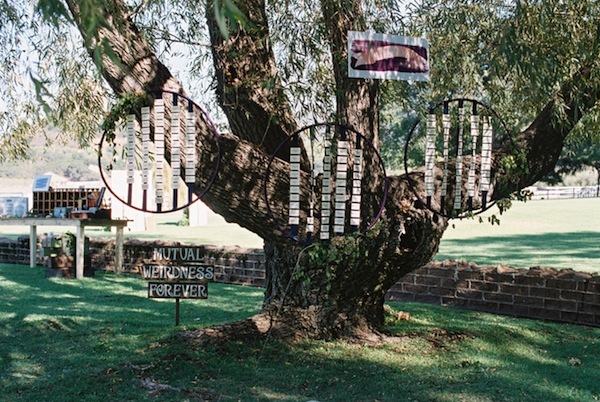 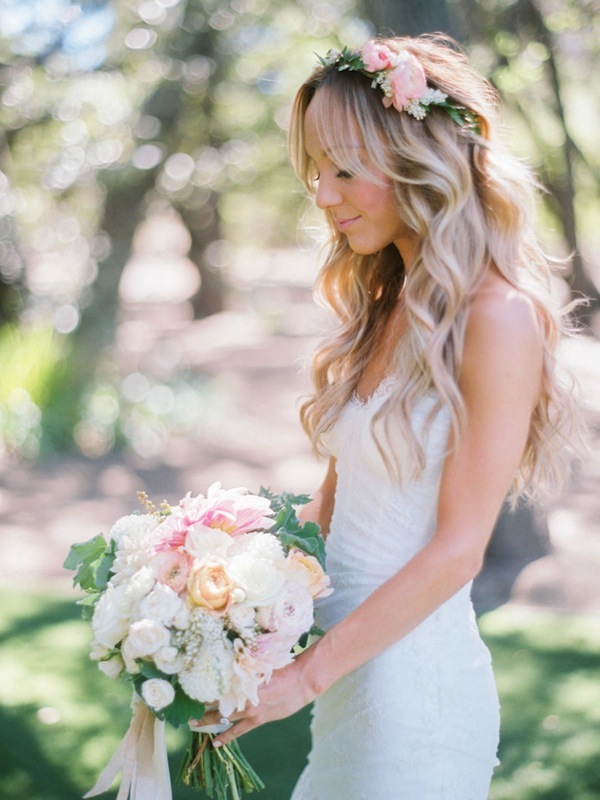 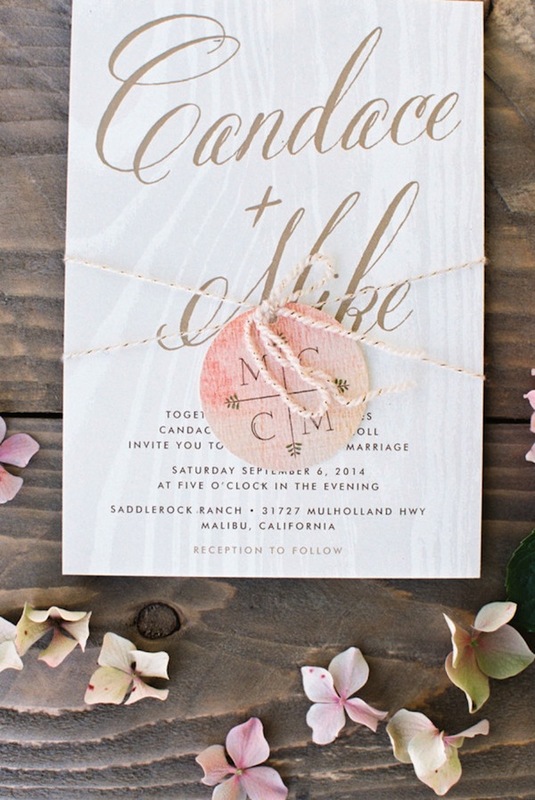 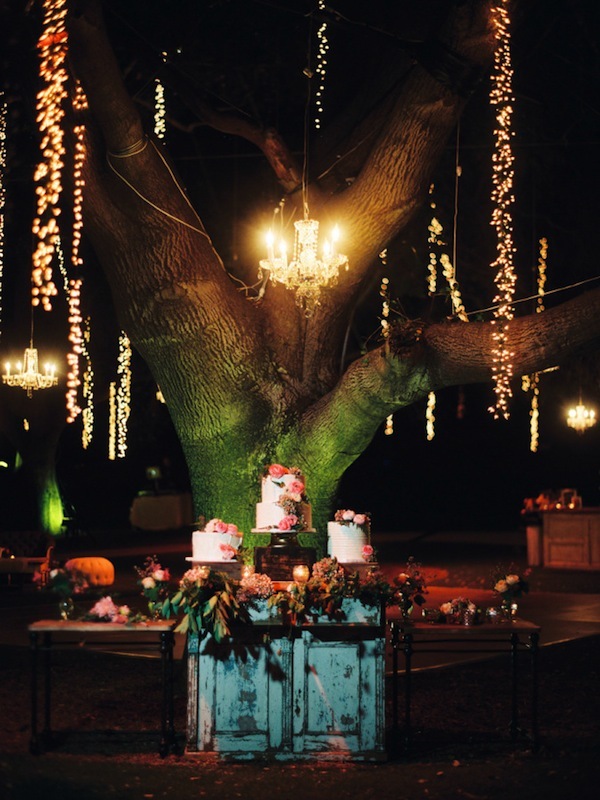 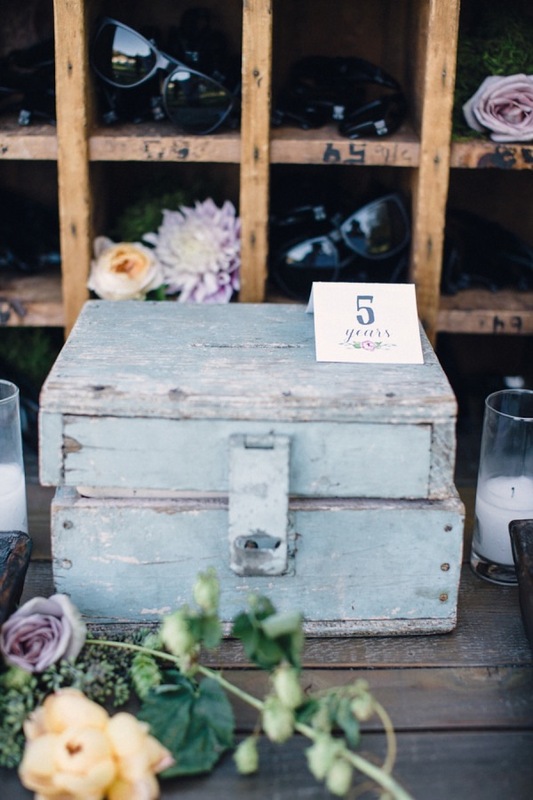 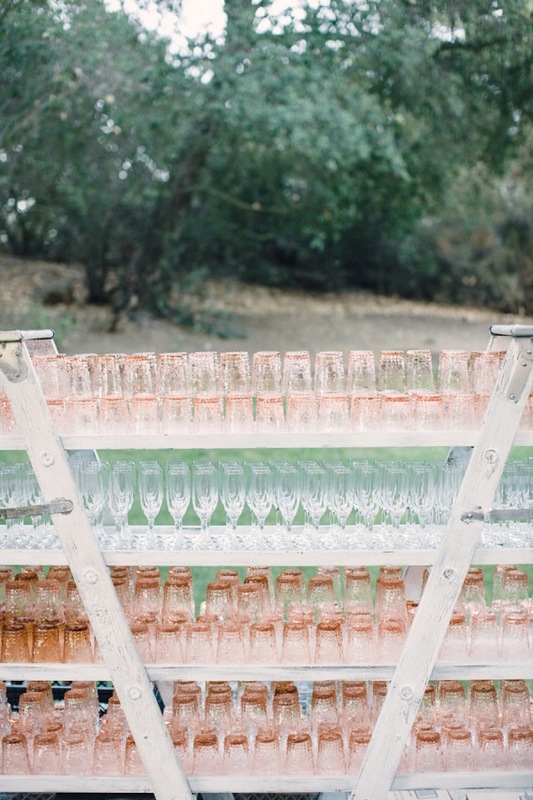 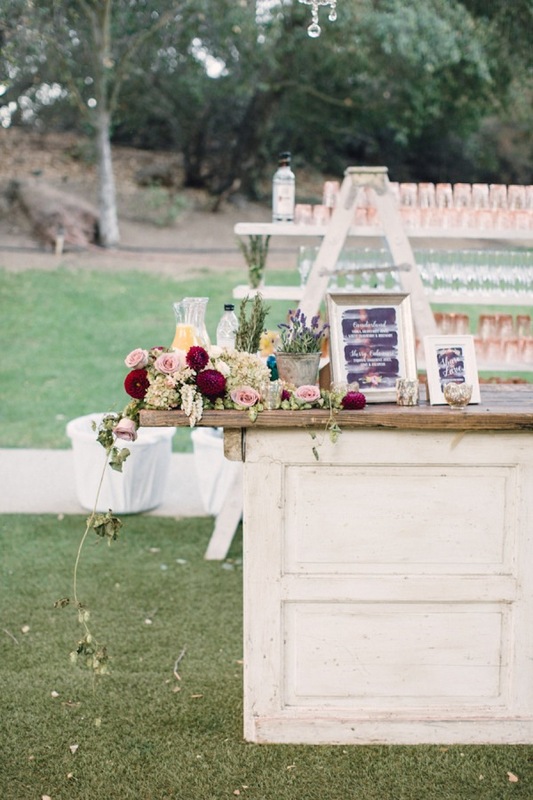 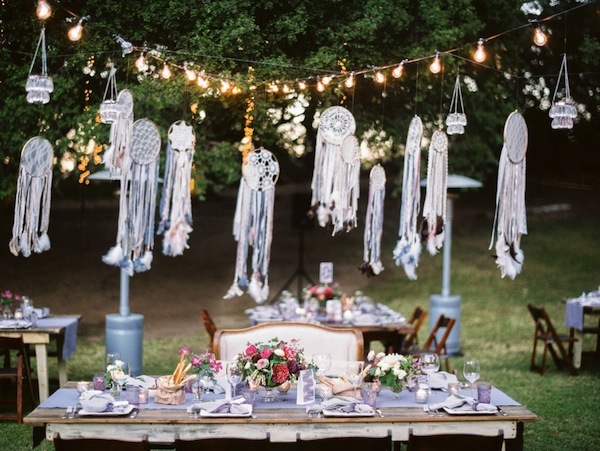 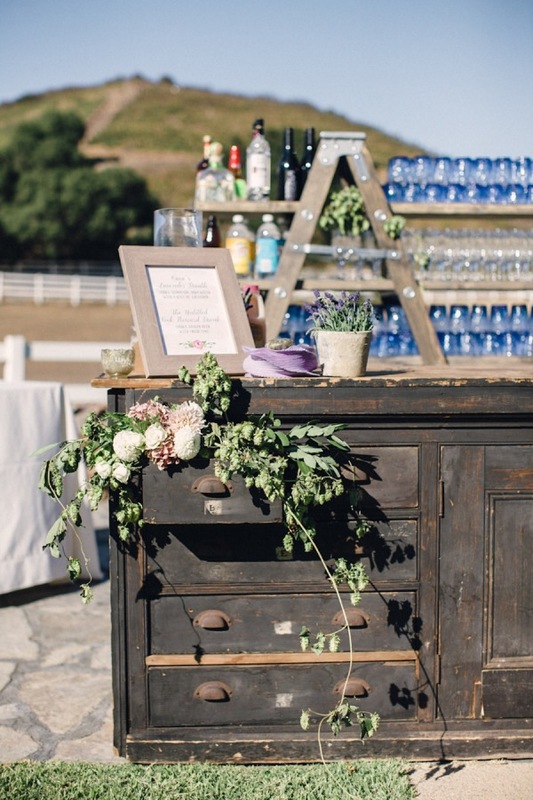 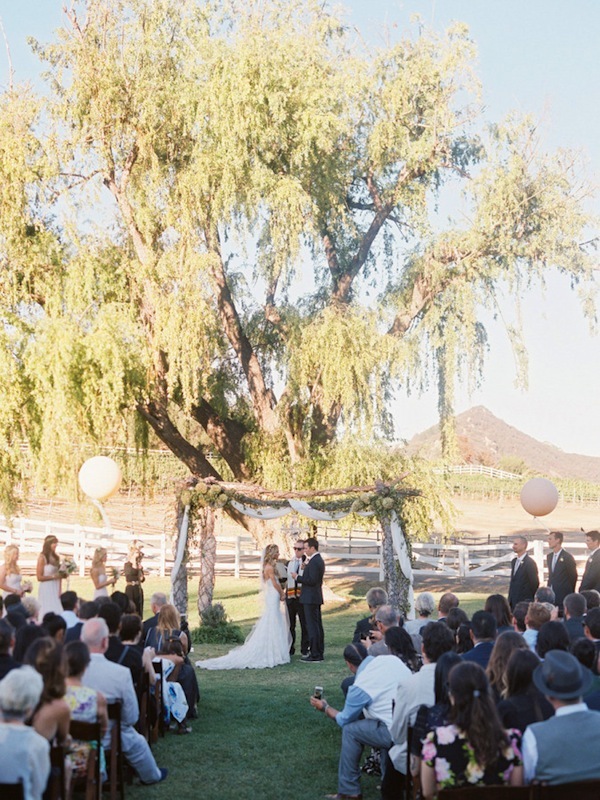 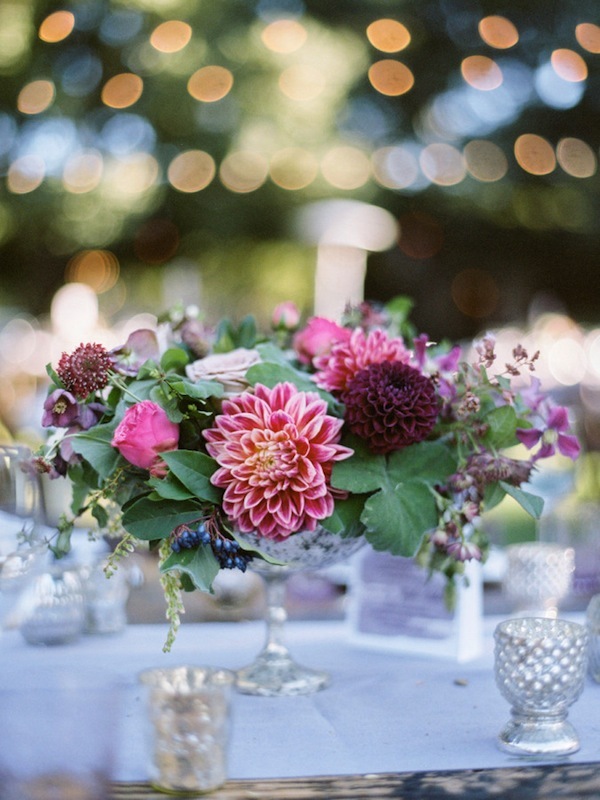 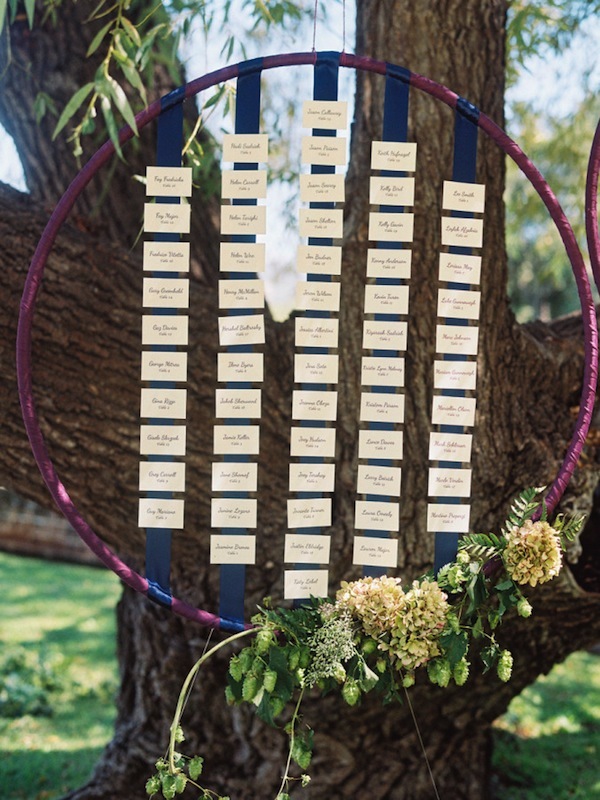 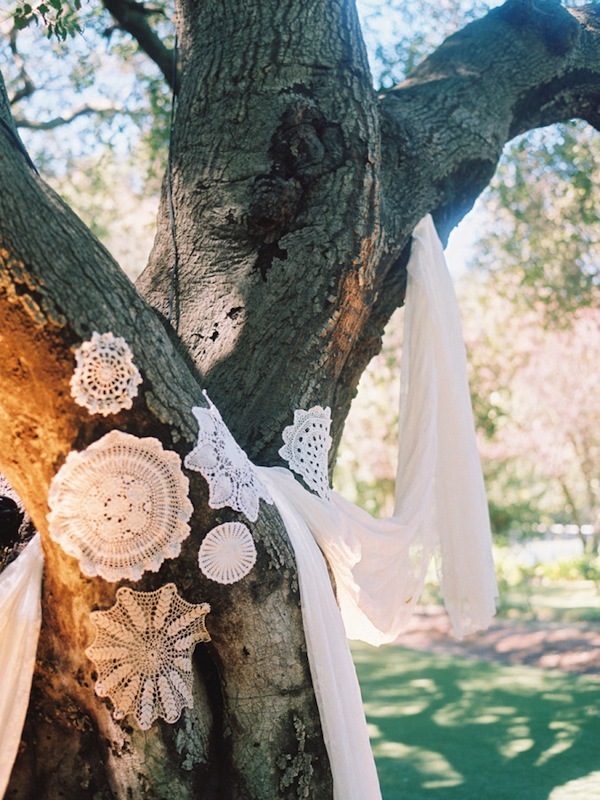 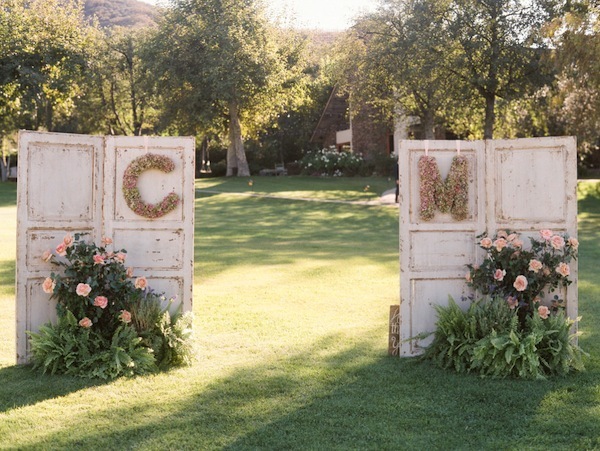 We are sharing a gorgeous rustic wedding featured on Style Me Pretty today. 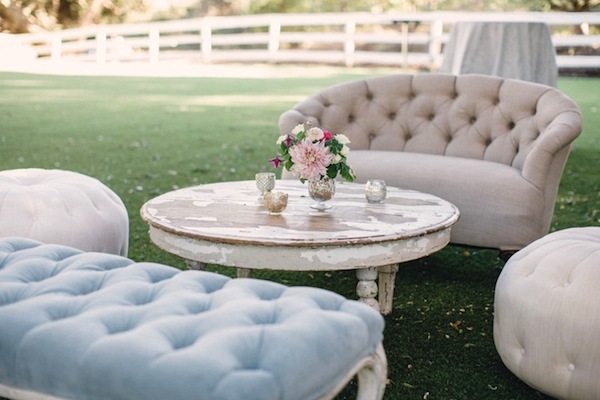 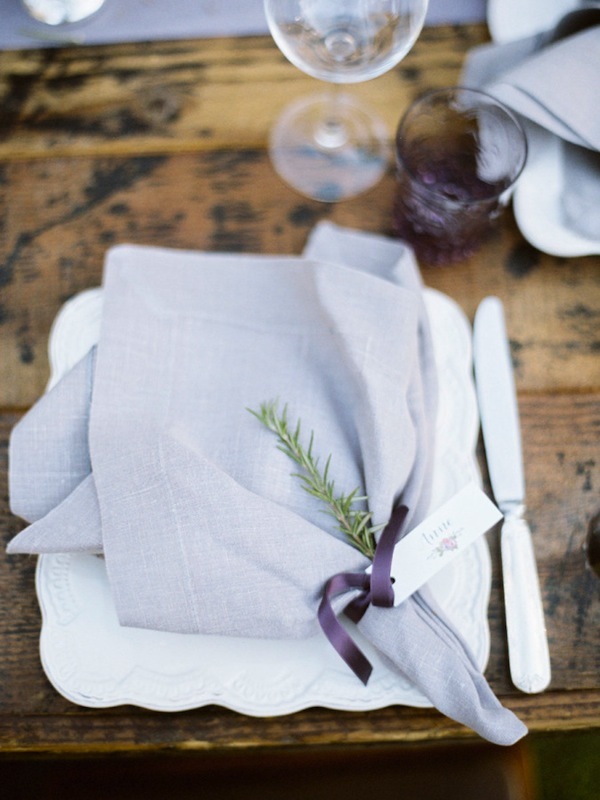 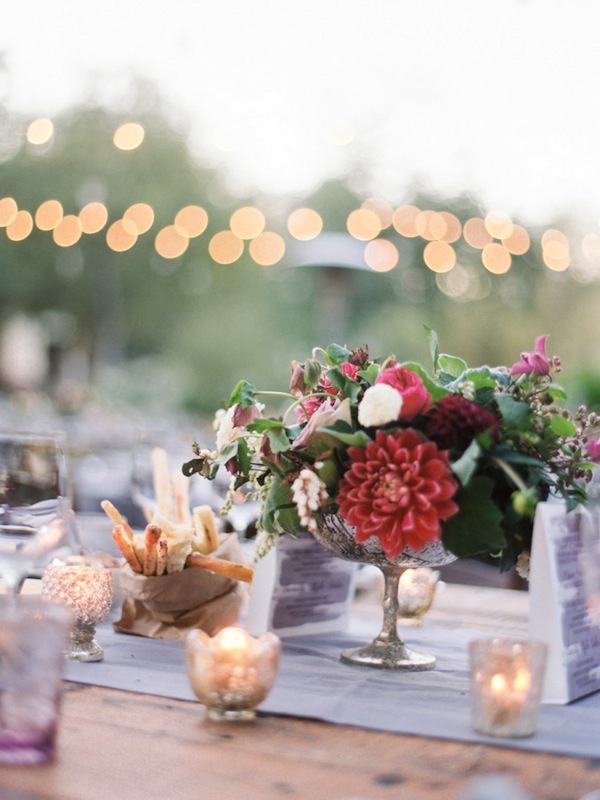 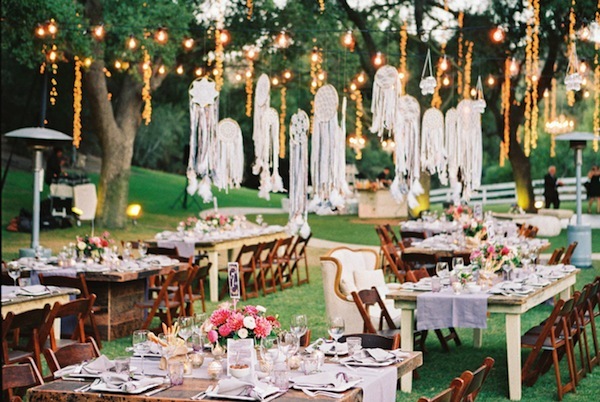 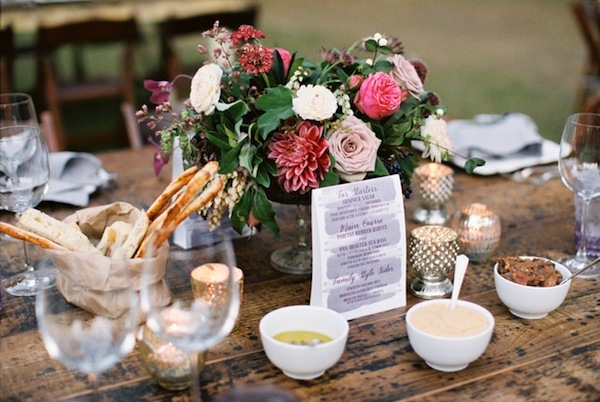 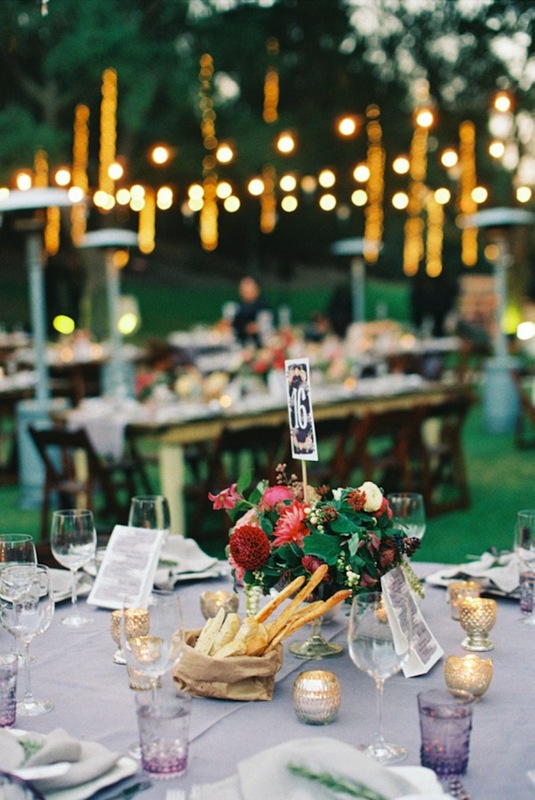 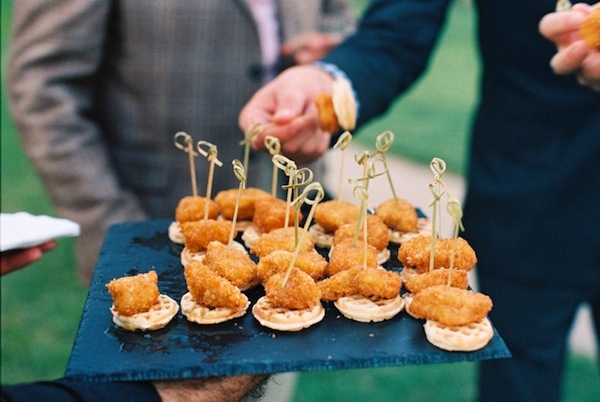 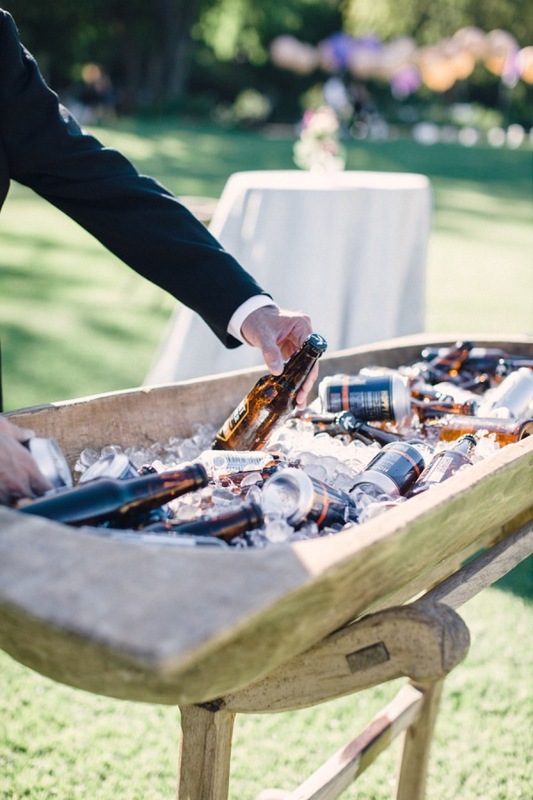 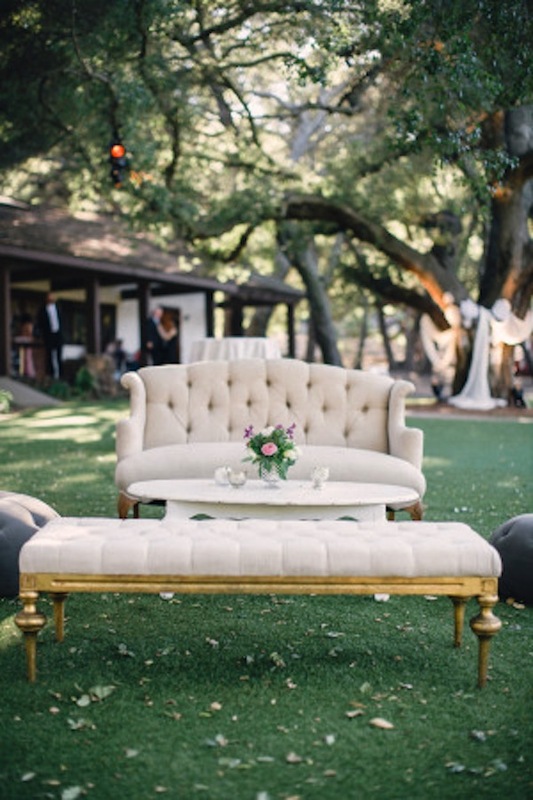 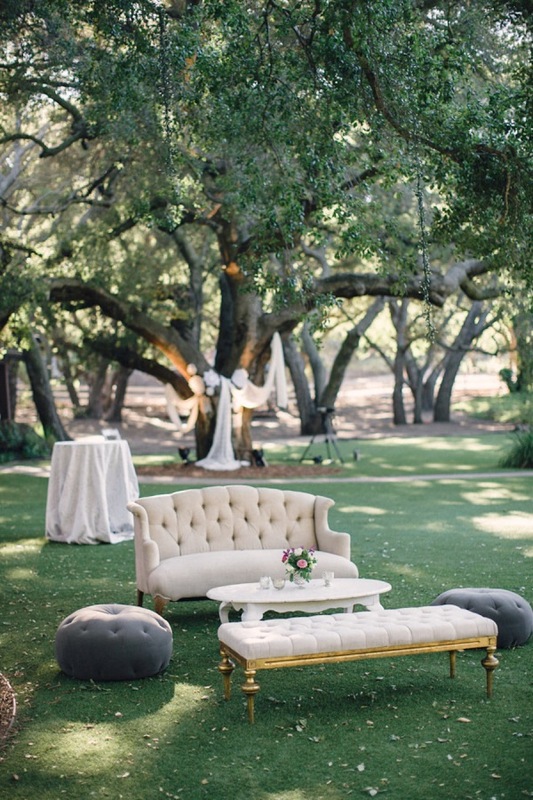 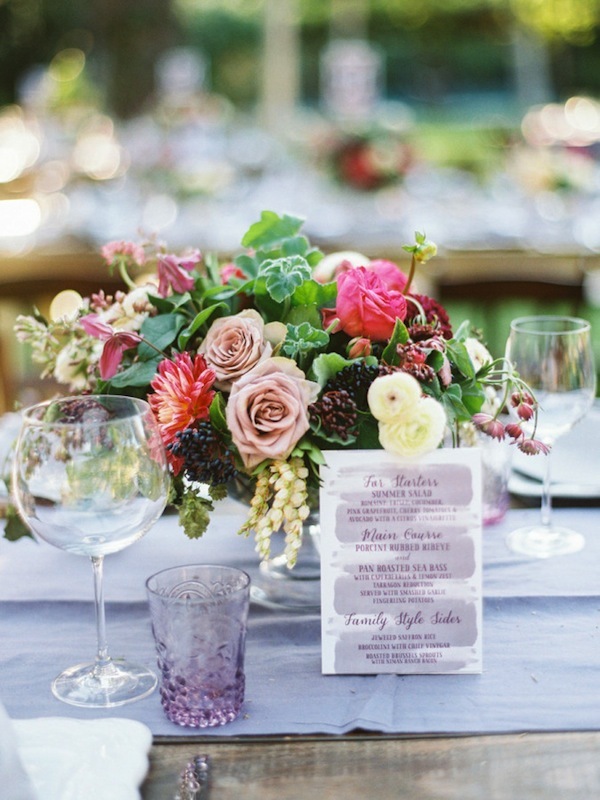 Look at how our beautiful neutral pieces add an understated elegance to this delightful soiree. 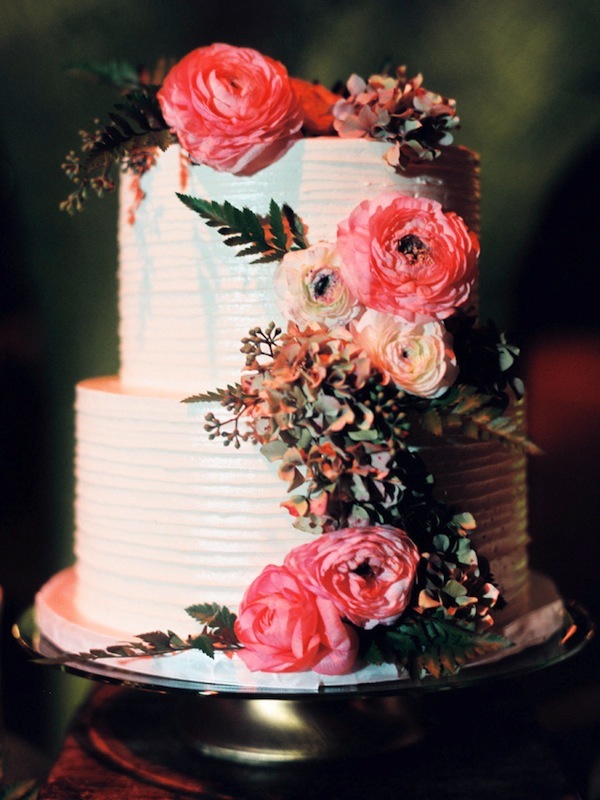 Complete with gorgeous florals and one beautiful cake display. 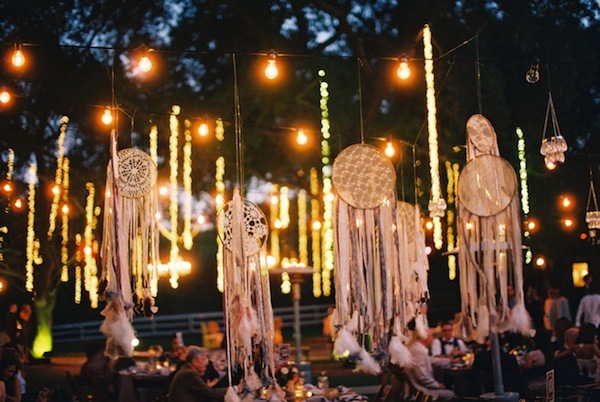 Oh isn’t it lovely?